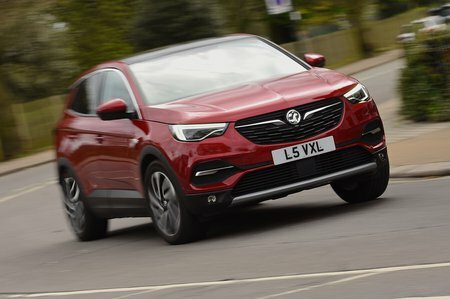 Vauxhall Grandland X 1.2T Sport Nav 5dr 2019 Review | What Car? What Car? will save you at least £2,831, but our approved dealers could save you even more. You might expect this petrol engine to feel underpowred given its small capacity but, in reality, it feels peppy and eager to rev. It also averages more than 50mpg in official fuel economy tests, no matter which wheels, tyres and gearbox you choose.